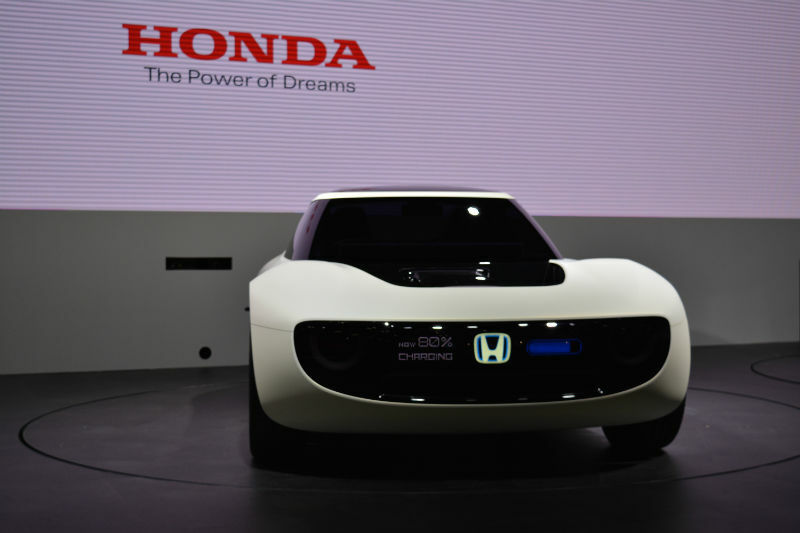 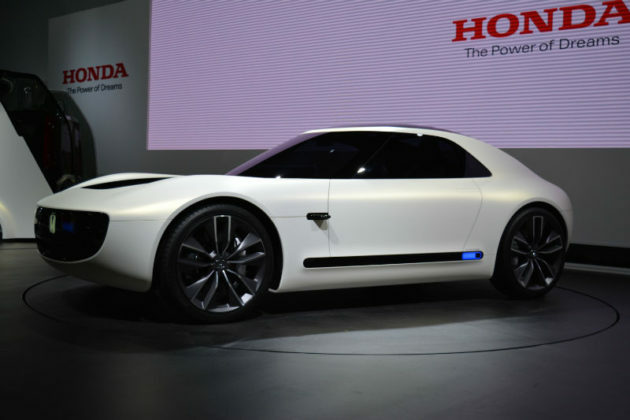 Honda’s doing something very original with its EV concepts of late. 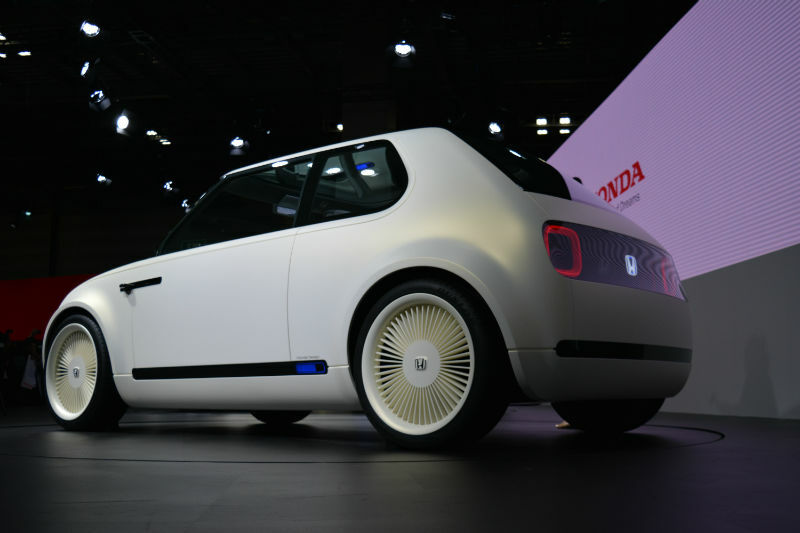 If you take moment and study the Urban EV hatchback concept from the last Frankfurt Motor Show and today’s Sports EV Concept, we can’t help but see how perfectly retro-inspired these cars are. 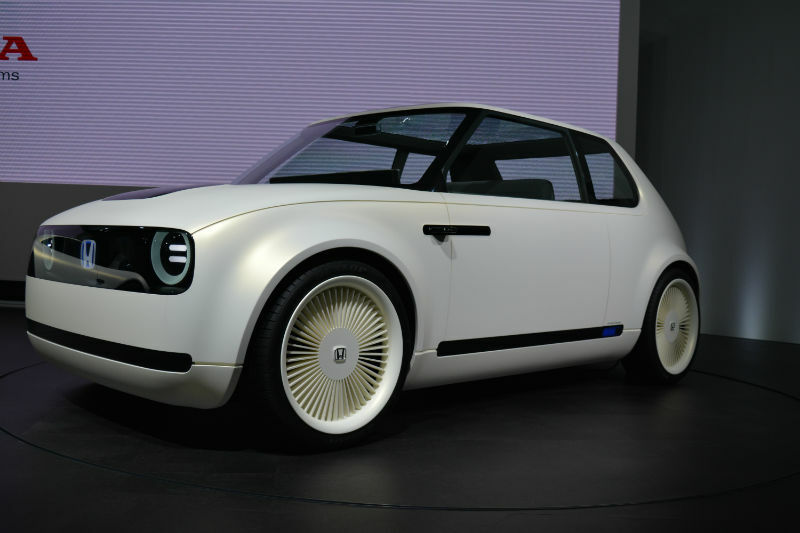 The latest Sports EV concept evokes Honda’s legendary and rare S600 Coupe from the 1960s while the Urban EV is all kinds of 70s Civic hatchback action. 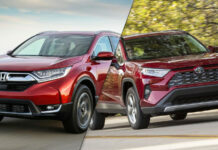 Both cars are immensely cool best of all, depending on where you live, the Urban might be coming to a showroom near you by 2020. 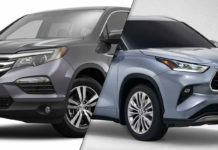 There essentially are no powertrain details on these cars but we do know that both cars share said underpinnings thus also producing the small coupe does not seem unfathomable. 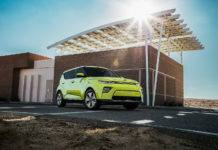 The 2-seater is clearly aimed at having fun while not being driven from behind the wheel while the Urban is aimed at more civil activities. 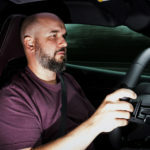 This car features Artificial Intelligence that will, at the driver’s will, relinquish control in the hands of the driver. 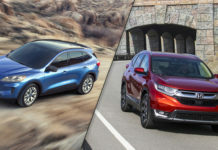 One way or another, both cars have garnered a tremendous amount of positive comments, further creating intrigue and interest for EVs. 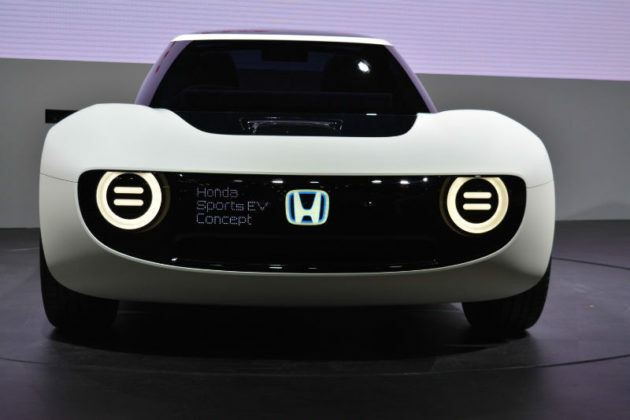 These cars prove that an electric car needs not to look boring or as though designed by a blind leprechaun on meth.